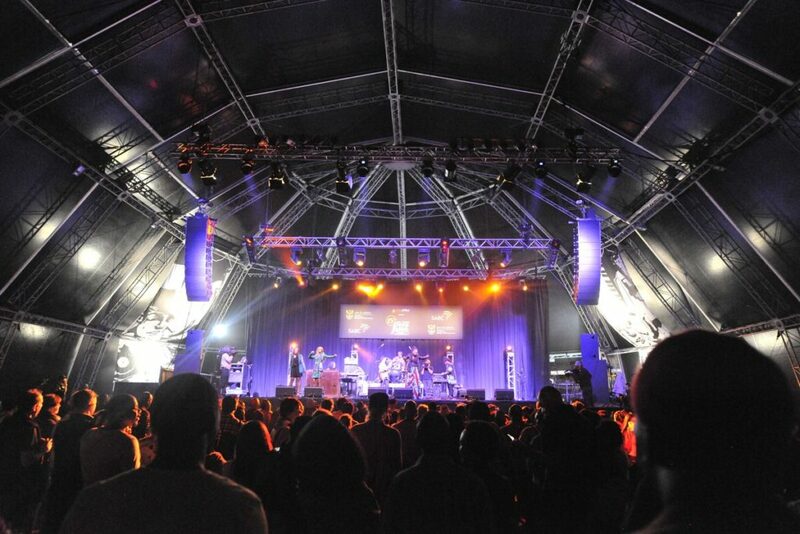 With the Cape Town International Jazz Festival taking place this week, the City has released an update on the road closures that will be in place during the festivities. Prior to the big event, a free community concert will be held at Greenmarket Square in the CBD on March 27 and will feature local artists such as Shekhinah, Craig Lucas and more. The free concert will start at 4.30pm. To ensure that everything runs smoothly on the day of the Jazz Festival, a detailed event plan has been set up. Mayco Member for Safety and Security JP Smith says that several measures have been put in place to ensure the safety of all festival-goers. During the Community Concert, temporary road closures at the following locations will be in place from March 26 – 28 2019. Closures will be in place from 6am. – Burg Street, between Hout Street and Shortmarket Street. 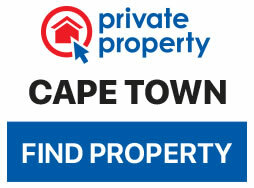 – Lower Long Street between FW De Klerk Boulevard and P2 parking. From March 28 – 31, 6am – 4pm. – Lower Long Street, (southbound) between FW De Klerk Boulevard and Walter Sisulu Avenue. From March 29 – 31, 1pm – 9am. – Walter Sisulu Avenue (east bound) between lower Long street and Heerengracht Street. From March 29 – 31, 9am – 4pm. – Walter Sisulu Avenue (east bound) between Buitengracht street and Lower Long street. From March 29 – 31, 4pm – 9am. – Walter Sisulu Avenue (west bound) between Heerengracht Street and Lower Long Street. From March 29 – 31, 5pm – 9am. – Heerengracht Street (north bound) between Hertzog Boulevard and FW De Klerk Boulevard. From March 29 – 31, 6pm – 9am. – FW De Klerk Boulevard between Lower Long Street and Heerengracht Street. From March 29 – 31, 1pm – 9am.